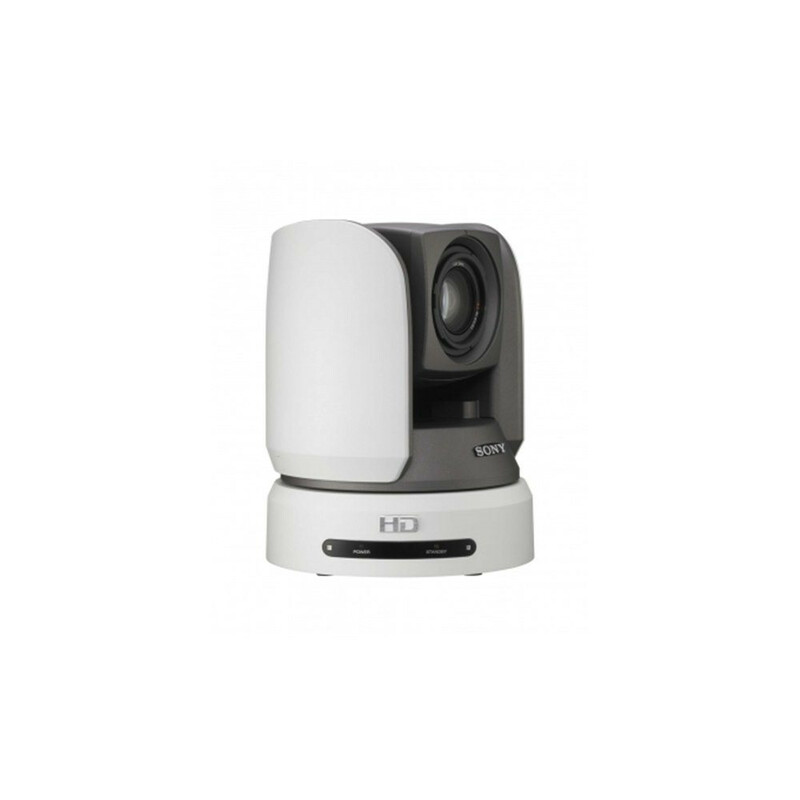 This compact robotic colour video camera system is specially designed for remote video shooting applications. With its high-accuracy and wide-range Pan/Tilt/Zoom capability, the BRC-Z700P precisely captures the pictures you require. Picture quality is excellent with the BRC-Z700 employing three 1/4-type ClearVid CMOS images sensors, boasting a resolution of 1,120,000 total pixels. This camera is both High Definition and Standard Definition capable. 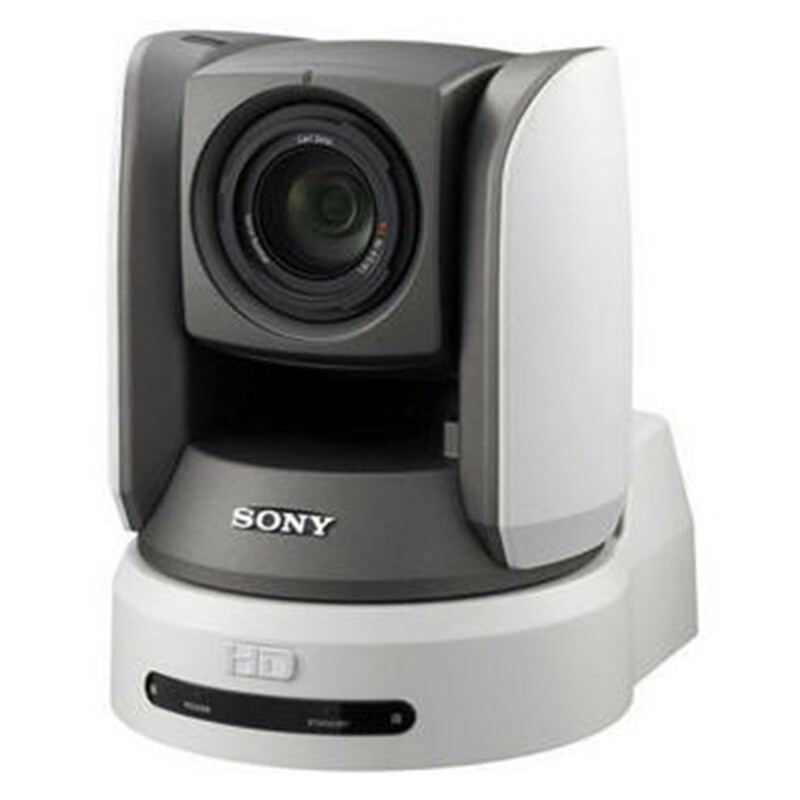 The BRC-Z700 is ideal for a variety of remote video shooting applications, such as auditoriums, teaching hospitals, corporate boardrooms, churches, sporting events, trade shows and concerts. The BRC-Z700 employs three 1/4-type CMOS image sensors, boasting a resolution of 1,120,000 total pixels. This camera incorporates a newly developed DSP to make effective use of the ClearVid CMOS Sensors, which have been developed using Sony advanced semiconductor technologies. One of the advantages of the CMOS sensor is that vertical smear is minimized. The combination of the new DSP and the ClearVid CMOS Sensors allows the camera to achieve both higher resolution and higher sensitivity compared to cameras equipped with conventional CMOS sensors. Furthermore, the camera's "colour masking" function allows users to adjust specific colours in the image more precisely, while the "colour detail" function allows users to smooth over skin tones. 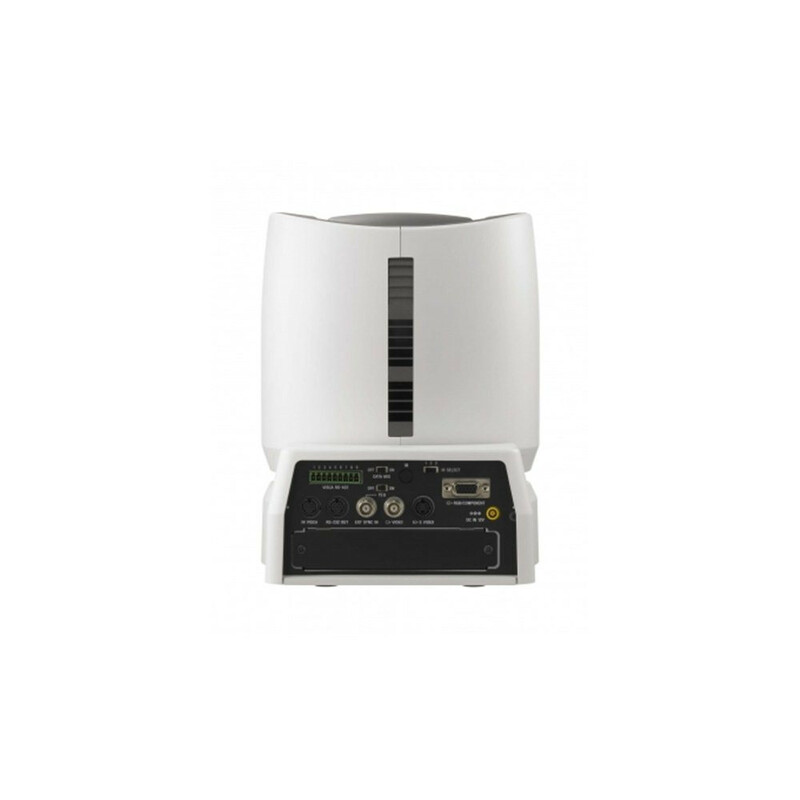 Because the BRC-Z700 has an "Image Flip" function, the unit can either be mounted on a ceiling using the supplied ceiling mount kit or placed on a flat surface to meet the user's installation and space requirements. The BRC-Z700 covers a wide shooting range with its highly accurate Pan/Tilt mechanism. It has a very wide pan range of 340 degrees and a tilt range of 120 degrees. Both pan and tilt speeds are variable within the range of 0.22 to 60 degrees per second. What's more, the BRC-Z700 has an extremely quiet motor that is capable of very precise movements. It is capable of capturing not only fast-moving objects, but also slow-moving objects without rocking vibration. 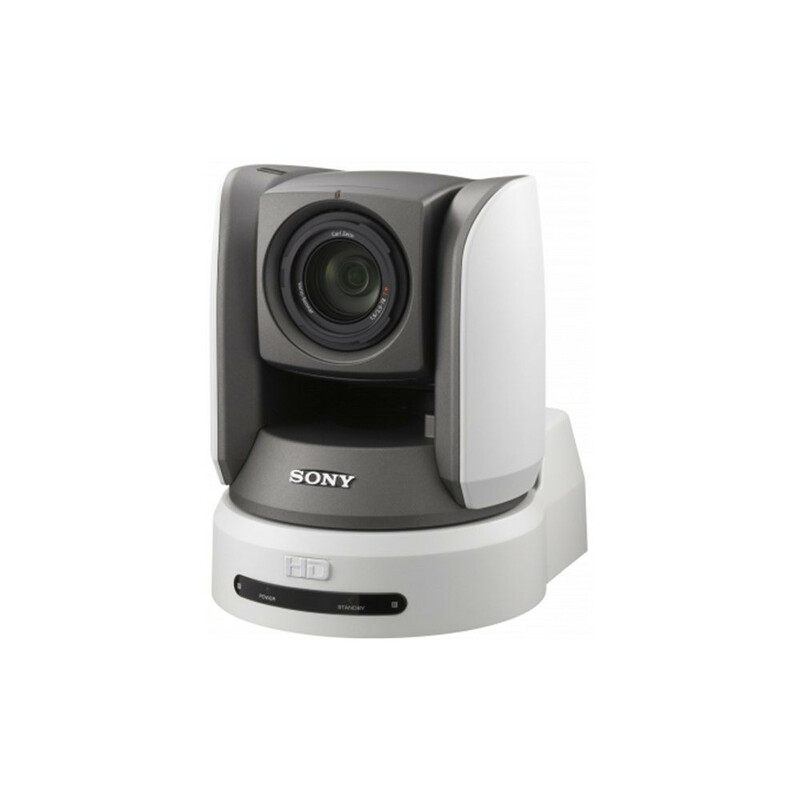 For capturing small or distant objects, the BRC-Z700 incorporates a 20x optical auto-focus zoom lens.